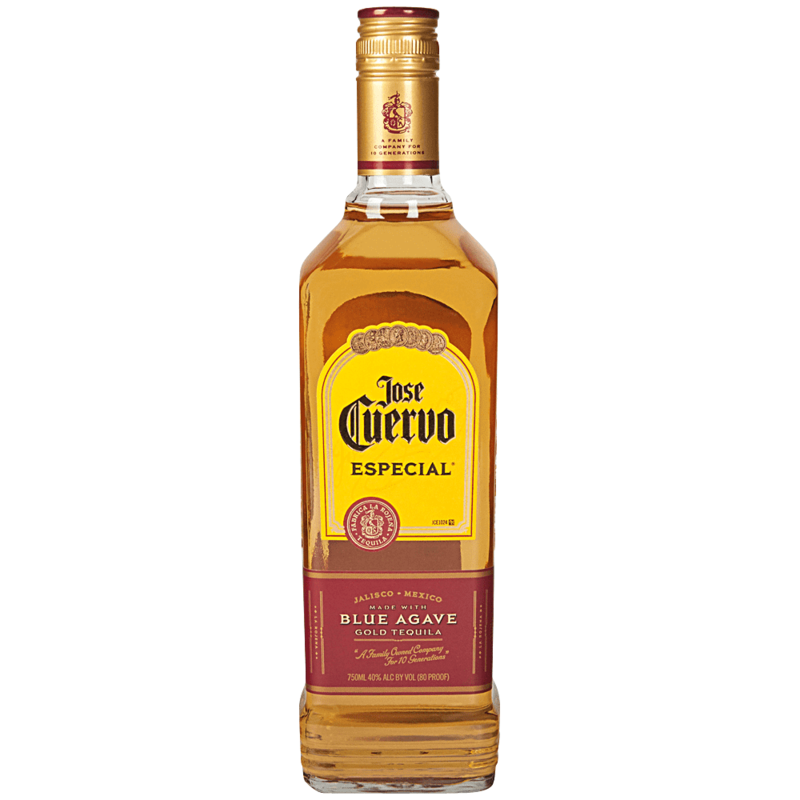 For 219 years, the Cuervo family has handcrafted Jose Cuervo Tradicional. Jose, was a citizen of New Spain who started distilling tequila before Mexico was even called Mexico. Since then, his recipes and processes have been passed down and upheld by ten generations.